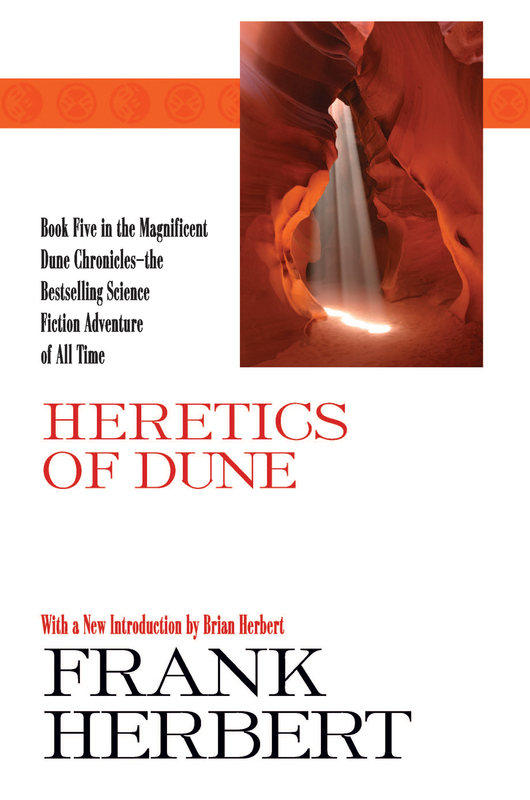 Heretics of Dune is where the Dune saga starts to falter. The book is set 1,500 years after Emperor Leto’s reign and the Scattering of humans into the far reaches of the galaxy. The story focuses on the Bene Gesserit, which is an interesting choice. The Bene Gesserit have been a mainstay of the series since the beginning, but they’ve always functioned as antagonists or secondary characters. As the book starts, the Bene Gesserit discover that the humans who went off during the Scattering are returning, but that they’re not the same. 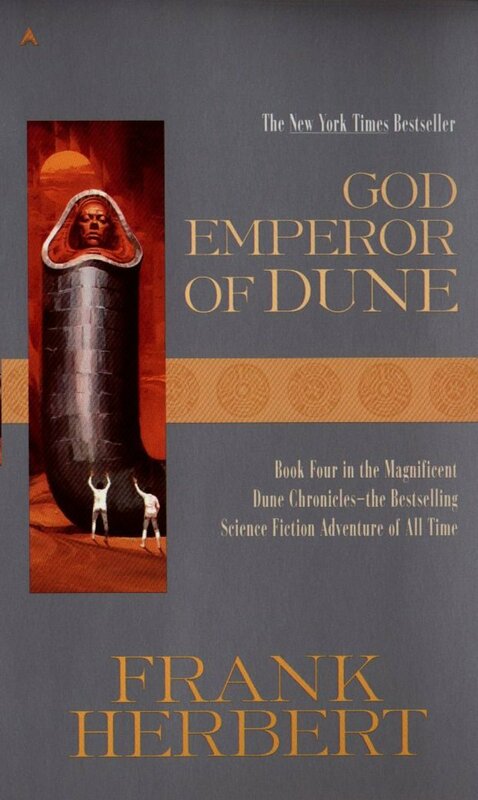 Readers will either love God Emperor of Dune or hate it. 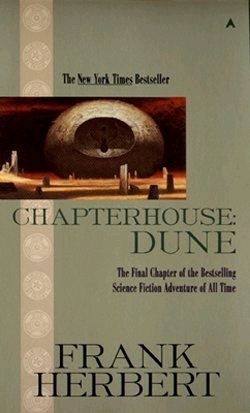 It’s quite different from the previous Dune novels, or indeed any other book I’ve read. 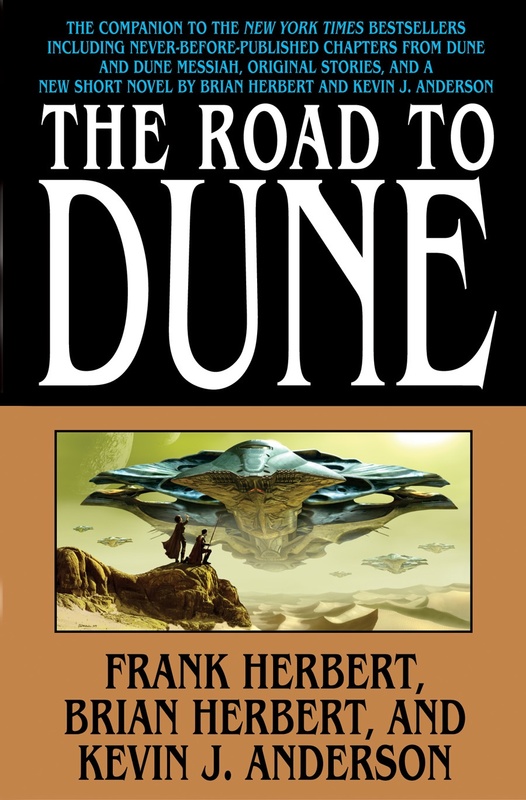 It takes place 3,500 years after the original Dune. Leto II rules as emperor and has transformed into sandworm. There are no epic battles and Leto’s dominance quickly squashes those few conspiracies against him. 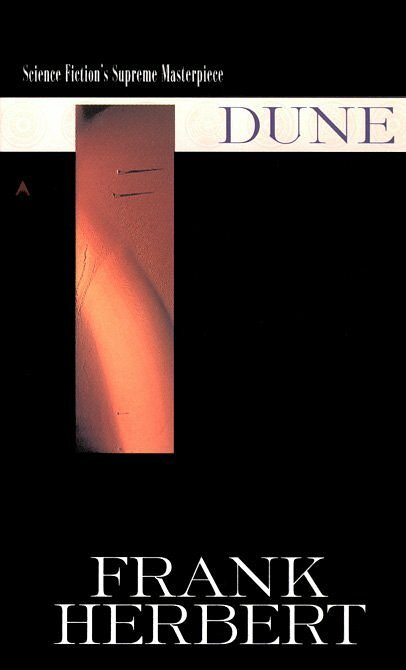 Rather, God Emperor of Dune feels like Leto’s attempt to educate the reader about politics and religion. The book is written in a quasi-epistolary format, with significant sections drawn from Leto’s secret journals, Bene Gesserit reports, and other primary sources. The book focuses on the relationship between the Leto, his majordomo Moneo, Moneo’s daughter and rebel leader Siona, and another Duncan Idaho ghola. The narrative follows these four as they attempt to make sense of Leto’s empire and Paul’s legacy. 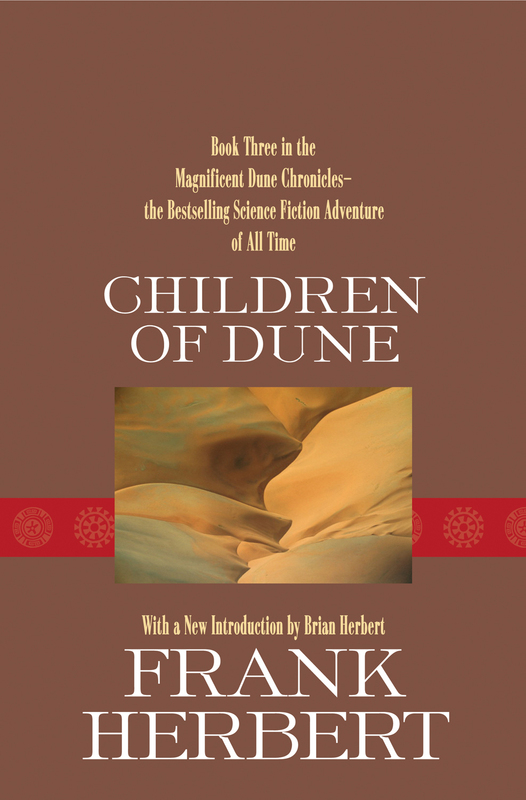 Children of Dune continues Dune Messiah‘s deconstruction of the hero. Alia becomes regent of the empire as Paul’s children, Ghanima and Leto II, struggle with their father’s legacy. As Alia struggles to maintain control over the empire, we see her lose her grip on reality. Like Paul, she’s both despot and victim. Meanwhile, a mysterious Preacher starts to criticize the empire and the state-sponsored religion.